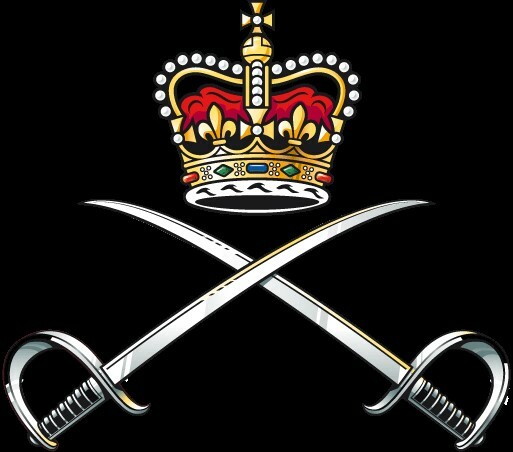 The RAPTC Museum is dependent on the hard work of its volunteers to continue to operate. 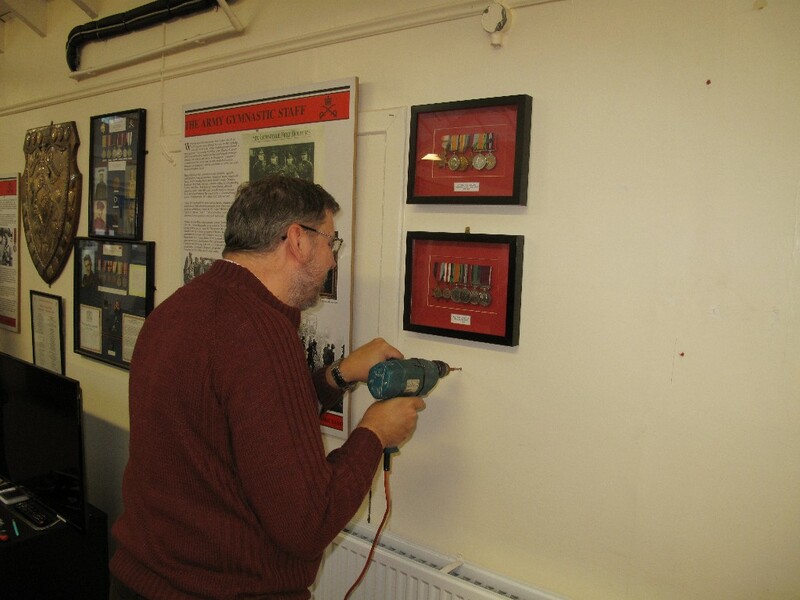 Our volunteers carry out vital work within the Museum as well as providing important links to the local community. 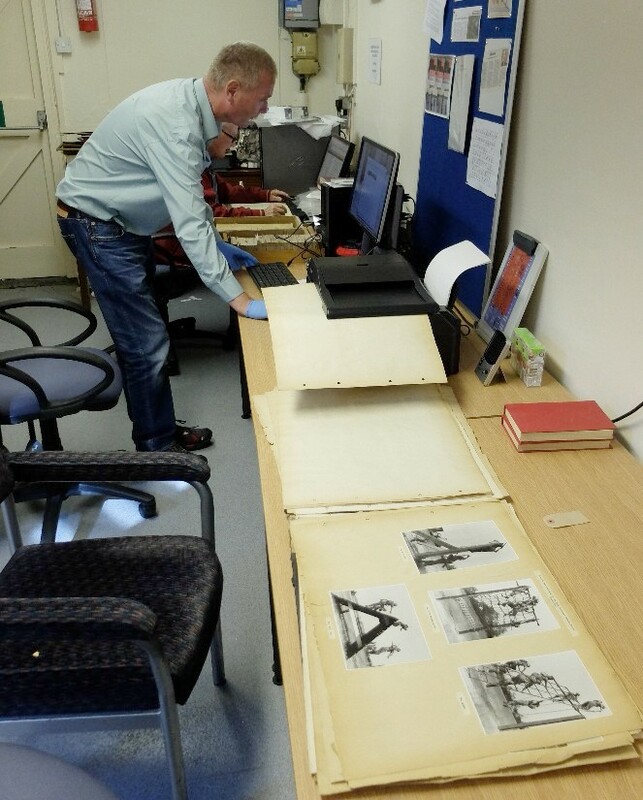 Volunteers are currently involved in conducting research, documentation, digitisation and collections care. We accept volunteers age 16-80 from all sections of the community. Full training and support is provided for volunteers. If you are interested in volunteering please contact the Curator.